Inappropriacy refers to dirty or racist behavior towards others. Mild cases such as gender preferences may be tolerated to a degree but anything beyond moderation is subject to immediate action that could result in a temporary ban, or permanent if serious enough and/or repeated offenses. 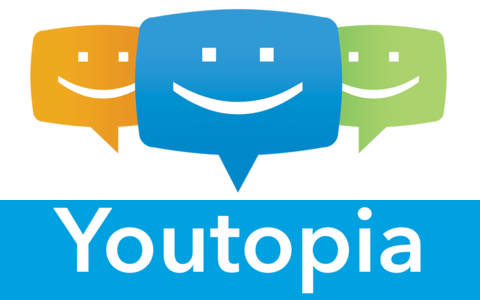 Youtopia does not condone the use of the "N" word or any variation of it regardless of its modern meaning due to the fact that there are people that still find it offensive so please avoid using it. Heavy drug talk is not allowed. If you must discuss drugs keep it on the down low. Heavy profanity and/or vulgar language is prohibited here. Swearing in moderation is allowed more or less but heavy cursing can be disturbing to others and will lead to a warning and if it continues after being warned can result in a ban. Filter dodging, which is the act of modifying banned words to make them appear, applies here too. Violating this repeatedly after being warned leads to a ban.